You’re standing at the crossroads. The race is so close you can taste it. The work is done. You’ve already won. It’s time to look to the horizon. What’s next? Always set the next goal before you complete this one. It seems counterintuitive, I know. Finish what you’ve started, right? But failing to set that new goal can set you up for disaster. Without a run or race on your calendar you’re likely to take a break…for far too long. Don’t misread me. Take time off after a difficult race. Rest. Recover. Rebuild. Put that on your calendar too. But always know when training resumes. Otherwise you’ll sit right back on the couch. The Goofy Challenge is this weekend. Wow…that’s tough to say. My next goal race is the Xenia Half Marathon in early April. I have a few other races here and there, including two trail races in February and March. 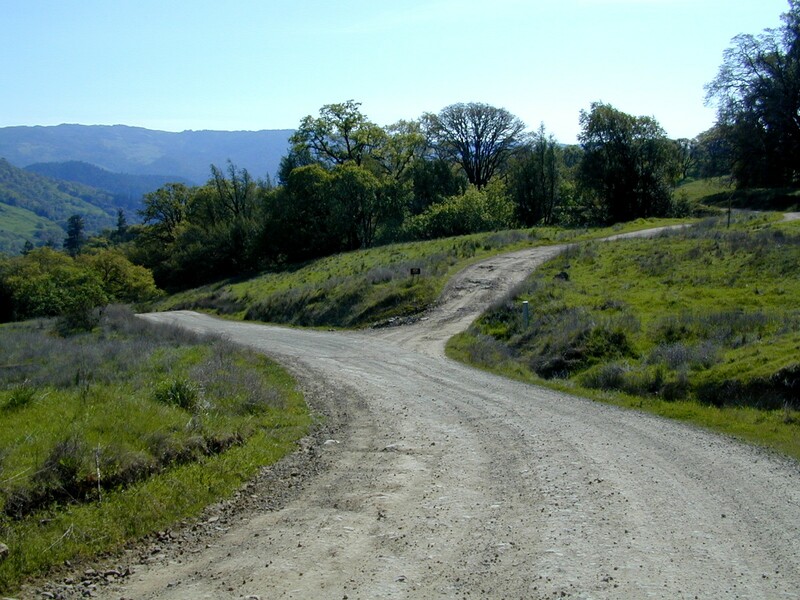 My life is at the crossroads. Big changes have come and big decisions are still looming. One thing stands true. I’ve never smiled more that I have in the last month. I know I’m headed the right way. And now it’s time to see what’s around that next corner. Tomorrow’s news: Orlando or Bust! 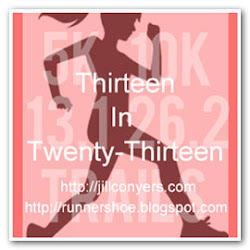 This entry was posted in Goals and tagged goals, Goofy Challenge, Half Marathon, race. Bookmark the permalink.